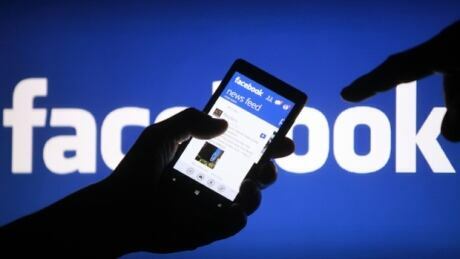 Facebook says it is aware of outages on its platforms including Facebook, Messenger and Instagram and is working to resolve the issue. According to Facebook's status page, the outages started around 11 a.m. ET on Wednesday. That page, which calls the problem a "partial outage," said Facebook has experienced "increased error rates" since that time. Downdetector.com, a site that monitors site outages, said the Facebook problem affected parts of the U.S., including the East and West Coast, parts of Europe and elsewhere. Both Facebook's desktop site and app appeared to be affected. Some users saw a message that said Facebook was down for "required maintenance."